Now we finally have somebody to blame! 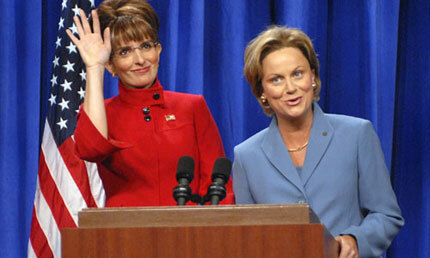 According to The Washington Times poll, “Tina Fey effect” has turned Palin and McCain’s supporters off. Presidential impersonators do influence elections, and in this one, Tina Fey is well on her way to ruining Sarah Palin’s political career. In a political culture that takes its cues from popular culture, a good impersonator may be worth a million votes,” political scientist Jerald Podair said. As for Fey, she apparently doesn’t feel the pressure, at least she takes it easy, just as a real good comedian should. 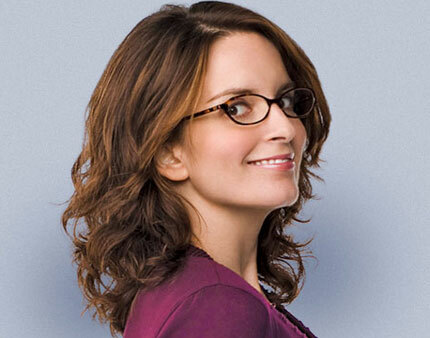 Besides, Tina Fey’s impression is considered to be one of the top of the list of SNL history already, being named NBC.com’s most-watched viral video ever. Good job Ms. Fey! And what does Sarah Palin, “the hockey mom” have to say about the buzz?